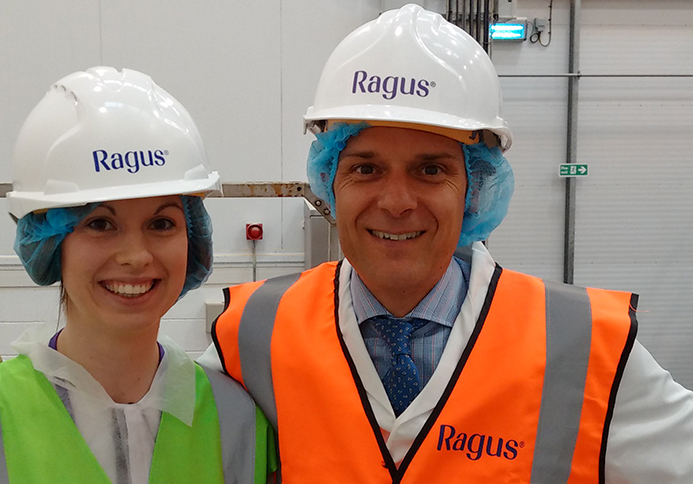 Confectionery Production magazine Editor Katie Smith reports on her tour of the Ragus Production Facility in Berkshire UK and her discussion with Director Ben Eastick in connection to future Ragus expansion and developments of pure sugar ingredients for the taste, texture and appearance of chocolate, sweets, snack and bakery products. 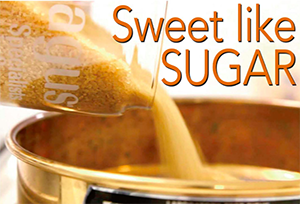 Since moving to its new factory in Slough, UK in 2011, pure sugars and syrups supplier Ragus Sugars has started to accelerate in terms of turnover and tonnage, increasing 35 per cent to £21 million ($27.2m) in 2015 and 32,000 tonnes respectively. New equipment has also allowed it to be more efficient with energy, wastage, processing time and process flow. You are currently browsing the Ragus blog archives for December, 2016.